Pack of 6 helium quality multi-coloured latex balloons, supplied flat. Colours may vary. 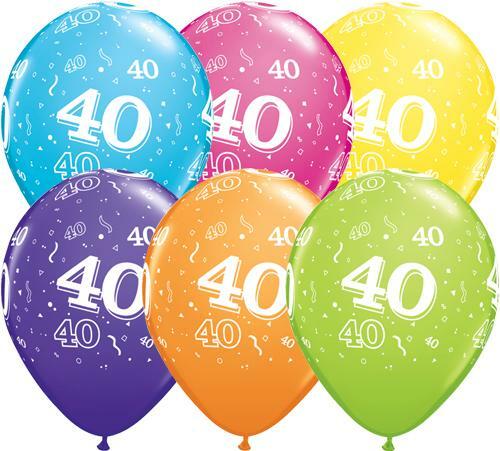 All balloons are available inflated in store as part of a fabulous bouquet, or let us decorate your venue with our delivery and set up service.